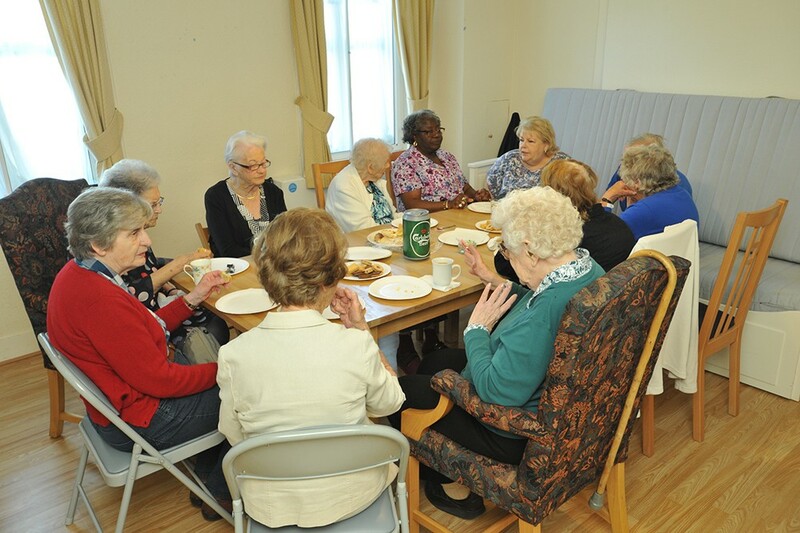 There is a furnished ground floor bedsit in the almshouse that residents’ visitors can stay in on a short-term basis. There is a modest cost per night that must be paid on arrival. Please note that the following terms and conditions apply to the use of the guest room and are legally binding. 1.1 We reserve the right to refuse to accept reservations for the use of the guest room. 1.2 Your use of the guest room does not constitute appointment as a beneficiary of The Dulwich Almshouse Charity (DAC) and does not confer on you any rights of continued occupation. 1.3 By staying in the guest room you are confirming your acceptance of these terms and conditions. We reserve the right to withdraw consent for the use of the guest room if these terms and conditions are not complied with. 2.1 There is a daily charge for the use of the guest room that must be paid on arrival. 3.1 The guest room is available from 2:00 pm on the arrival date. The guest room must be vacated by 12 noon on the day of departure. Failure to leave the room by this time will result in additional charges up to and including the cost of one night’s accommodation. 4.1 You are required to keep the guest room in a clean and tidy condition. Cleaning materials will be provided. 4.2 You are responsible for supplying your own bed linen. However, a duvet and pillows will be provided. 4.3 Any damage or breakages in the guest room must be reported to the scheme manager. You may be asked to cover the cost of any damage or breakages caused during your stay. 4.4 Smoking is not permitted. 4.5 With the exception of assistance dogs, no pets are allowed in the guest room. 4.6 We cannot accept responsibility for loss or theft of personal items or damage to your personal possessions during your stay. You are advised not to bring valuable items with you. 4.7 You may not allow any unauthorised person into the guest room. All visitors must leave by 8:00 pm. 4.8 We reserve the right to access the guest room for inspection and cleaning purposes. 4.9 You are expected to co-operate with the scheme manager on duty and you agree not to do anything that may be a nuisance to the DAC staff or residents, or to cause any intentional damage to the property.